What Is Chromium-6 And How Did It Infiltrate America’s Drinking Water? Chromium-6, the cancer-causing chemical best known for its role in the Erin Brockovich story, has been found at higher-than-recommended levels in the tap water supplying two-thirds of all Americans, according to a report from the Environmental Working Group. EWG, a nonprofit research organization, analyzed Environmental Protection Agency data on more than 60,000 samples collected at water utilities in all 50 states between 2013 and 2015. They found chromium-6 at levels deemed unsafe by public health officials. 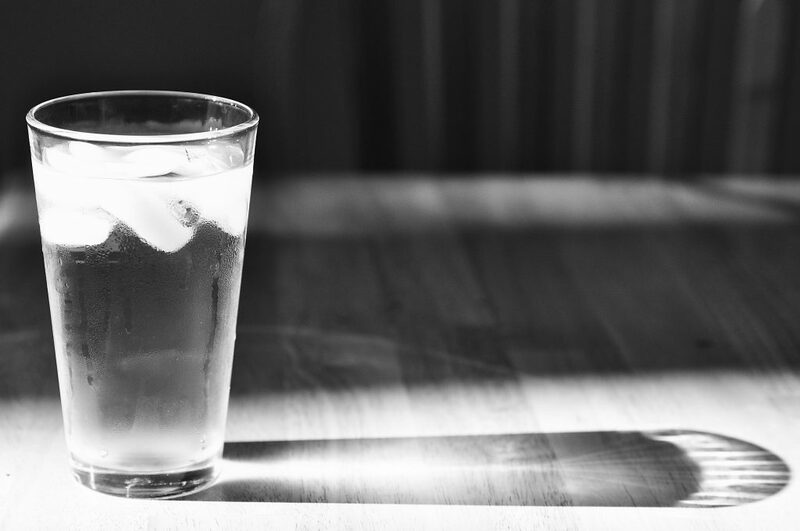 “Americans deserve to know if there are potentially harmful levels of a cancer-causing chemical in their tap water,” David Andrews, a senior scientist at EWG and co-author of the report, told the PBS NewsHour. Chromium-6 occurs naturally in the environment, but high quantities are also produced by industrial projects. Pollution can occur when these industrial sites fail to follow proper waste disposal methods, such as with unlined coal ash ponds. “The difficulty with chromium-6 is how to set a standard to protect human health during windows of development,” Andrews said. Even in small amounts, chromium-6 can cause skin burns, pneumonia, complications during childbirth and stomach cancer. While the Environmental Protection Agency (EPA) classifies chromium-6 as a known carcinogen, there is no federal standard on the maximum amount of chromium-6. In 1991, the EPA set a regulation for total chromium, but that includes chromium-3, which is a naturally occurring chemical and essential human nutrient. Then in 2014, California became the first state to put a cap on chromium-6 in drinking water, settling on a value of 10 parts per billion. But public health researchers based in in the state wanted a much lower goal of .02 ppb — 1/500th the state’s mandate. EWG’s analysis, displayed in an interactive map, found 1,370 U.S. county water supplies with chromium-6 levels above California’s benchmark. EWG found that Oklahoma, Arizona and California have the highest statewide averages of chromium-6. Phoenix has the highest of any city by far, followed by St. Louis and Houston with comparatively high levels. The EPA has been conducting a comprehensive health review of chromium-6 since 2010, when the first nationwide tests for the carcinogen began in response to a previous EWG report. Goldman said the holdup over setting a federal regulation for chromium-6 is likely due to the fact that testing for chromium-6 toxicity is difficult and few people have proper experience with it. In an emailed statement, an EPA spokesperson wrote the agency is assessing the health risks of chromium-6 and plans to release its findings for public comment next year. They also pointed out that only 2 percent of water systems tested by the agency had levels exceeding California’s enforceable water standard of 10 parts per billion. That is much lower than the 75 percent of systems, cited by EWG, that had levels higher than 0.02 parts per billion. EWG’s report did not include samples from private well samples, where an estimated one-third of Americans get their drinking water. The good news: as we have reported, there are filters you can buy to remove the chemical from your tap water. An ion exchange water treatment unit is the most effective.